What does it mean to be healthy? Incoming high school freshmen respond. This was the question asked of 120 incoming high school freshmen attending the Summer Bridge Program* for Bullard High in Fresno, California. 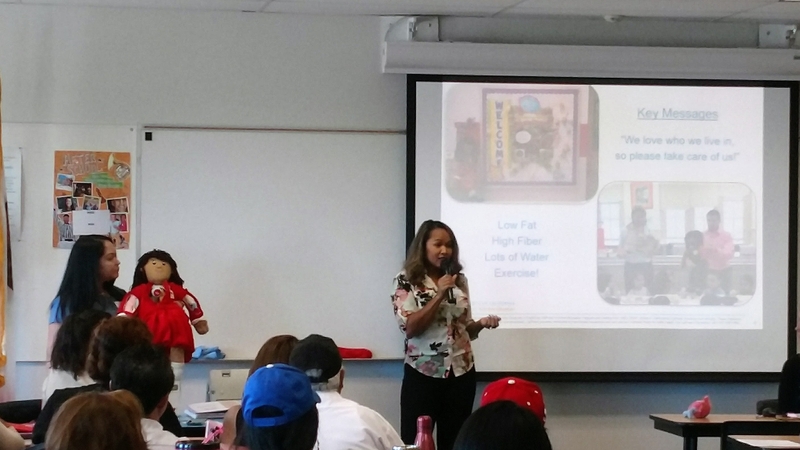 In the first of the two sessions, students received EatFit workbooks and learned about setting goals and how to take steps to achieve their goals. 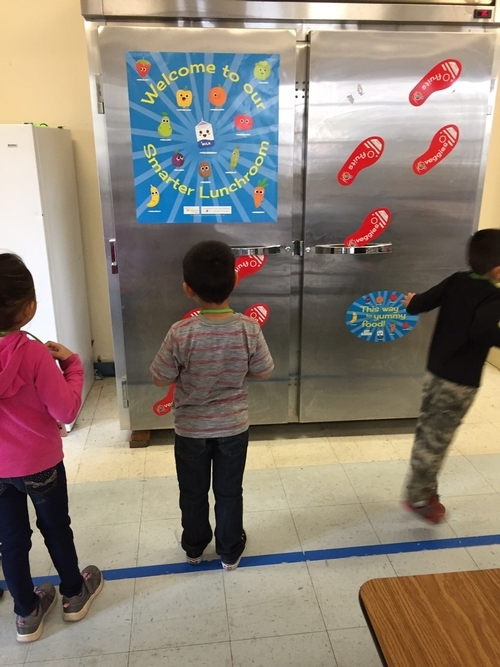 Students were able to practice goal setting and develop major and minor fitness goals. In the second session, students were split up into groups and visited multiple stations, each pertaining to different nutrition topics. 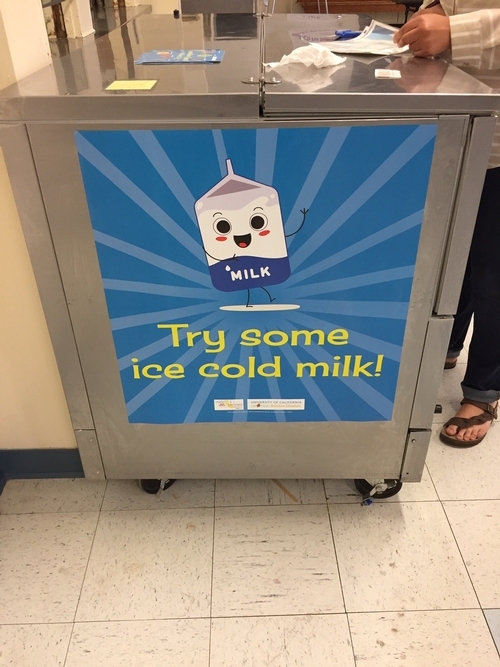 Stations exposed students to label reading with grains, protein, and sugar-based drinks. 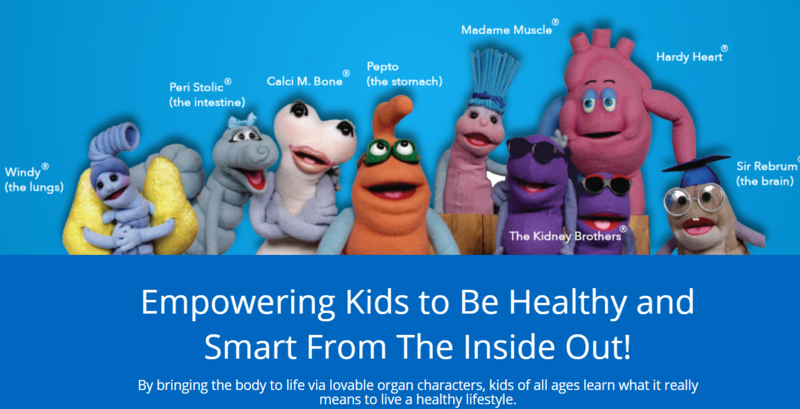 Is being healthy important to you? Out of the 90 responses we received, 80 students (89%) responded, "Yes," it was important for them and 10 students (11%) responded, "No," it was not important to them. We also asked: What does it mean to be healthy? "Being healthy means eating the right foods and getting good exercise." 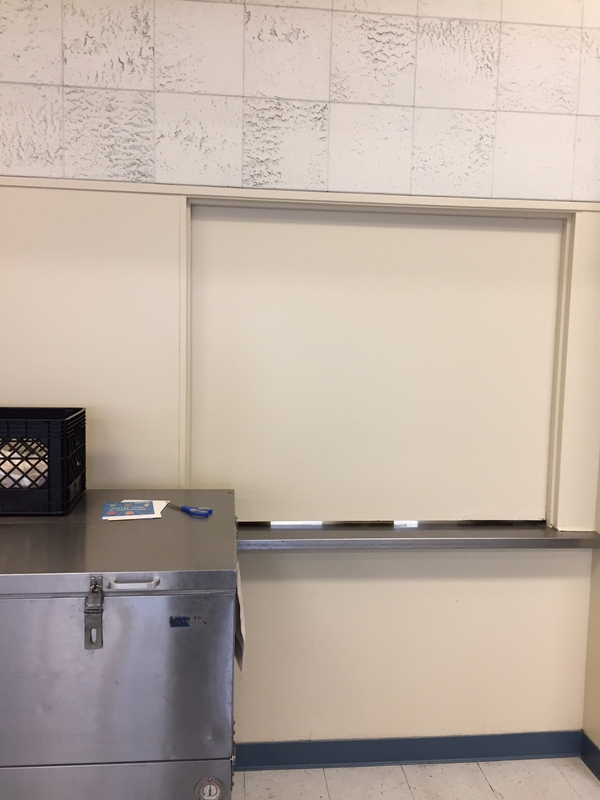 This was the most common response from the students. 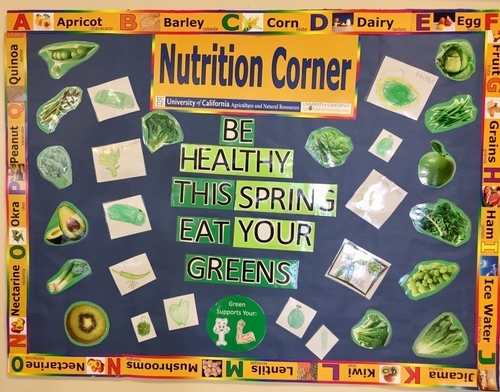 Answers from this category consisted of students making better food choices, eating less junk food, being active, living a long, happy life and having a well-balanced life. 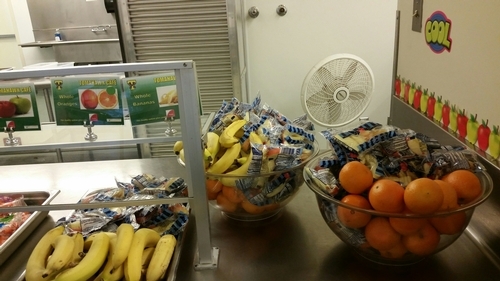 Students also mentioned aspirations to travel and meet career goals as motivation to be healthy. "To play sports such as soccer, football, track, and cross country." 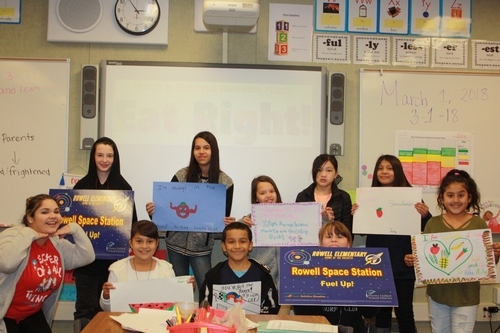 This group was made up of students who said being healthy meant doing well in sports and being physically fit. Most mentioned sports they currently play or sports teams they hope to be a part of in high school. "Being healthy at an old age is important, but at a young age not necessarily." 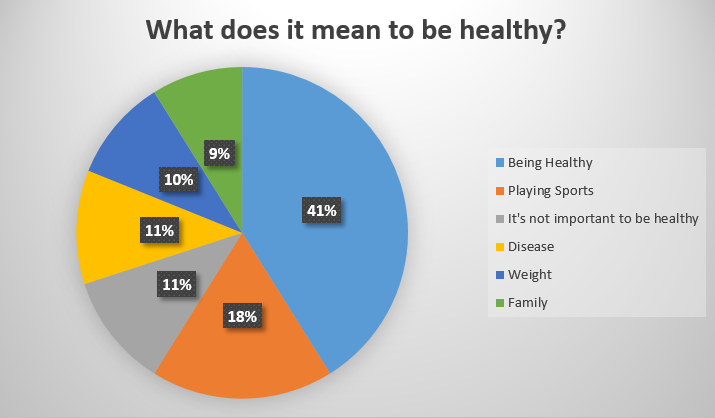 Most of the students in this group answered by generally saying they didn't care about being healthy or that they felt it wasn't important to worry about being healthy right now. In one response, a student mentioned that it was important to take care of your body, but not until old age. "[So] you don't end up in the hospital sooner." 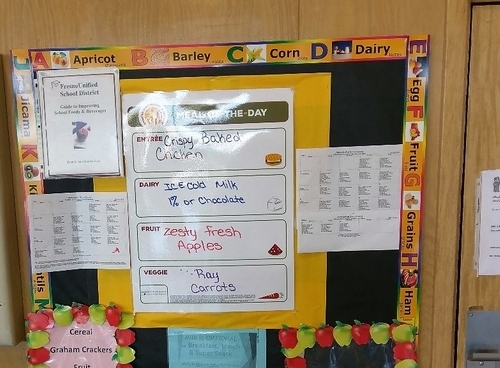 These students made a connection between being healthy and getting sick or developing a disease. Students talked about wanting to live a healthy life and not wanting to end up in the hospital. 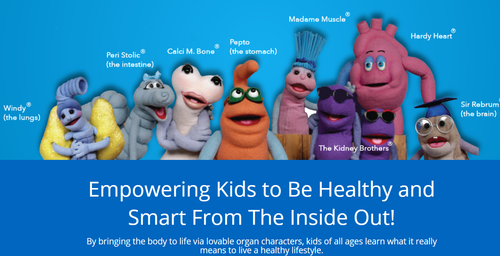 The most common diseases mentioned by students included high blood pressure, diabetes, and cancer. "Being healthy is having a good body." Ten percent of students mentioned weight status and fat in relation to being healthy. Most responses included students making a weight loss goal or wanting to lose weight. "If I am healthy, I get to live longer and spend more time with my family"
Students also mentioned their family and their families' health as the definition of being healthy. Some students mentioned helping their family make healthy choices while others talked about not wanting their family to get sick. 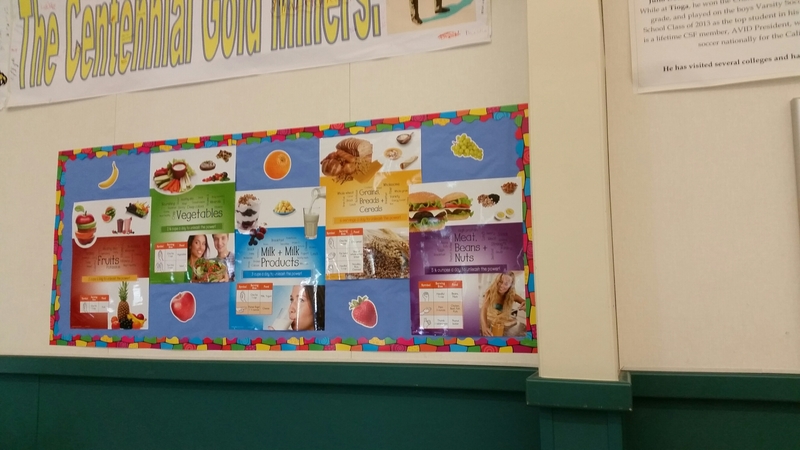 What does this information tell us as nutrition educators? 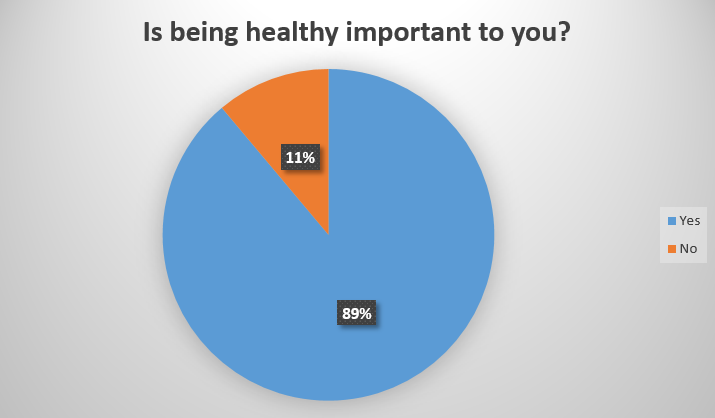 In this small sample, most incoming freshmen were able to say,"yes, being healthy is important," along with a reason why it was important to them. 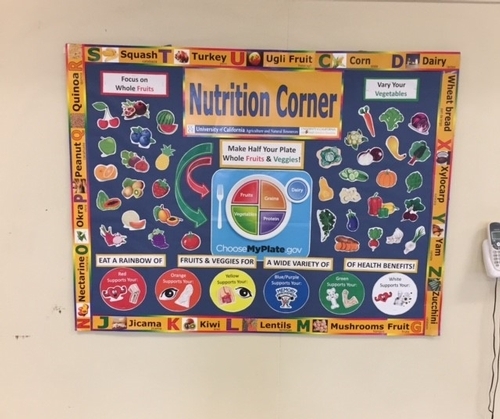 So what does that information mean to us as nutrition educator's? 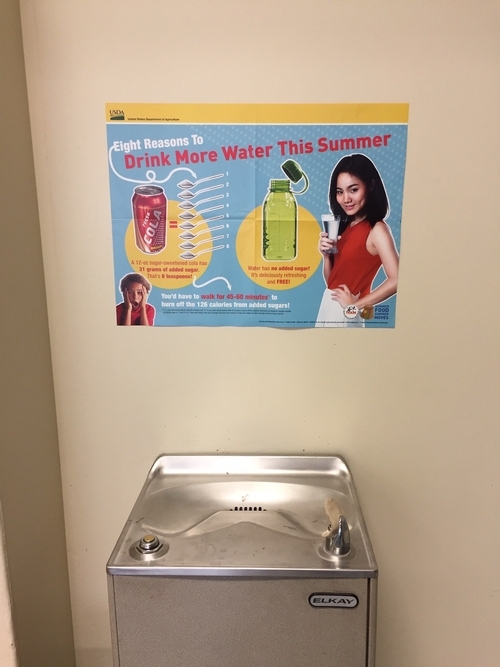 It actually leads to another question: what can we do to help high school students reach their goals for healthy living? Perhaps this is the first of many conversations we need to have with students in this age group. This is also good information for Fresno Unified School District and the UC CalFresh Nutrition Education Program as we embark on our second year of implementing the Smarter Lunchrooms Movement district wide. 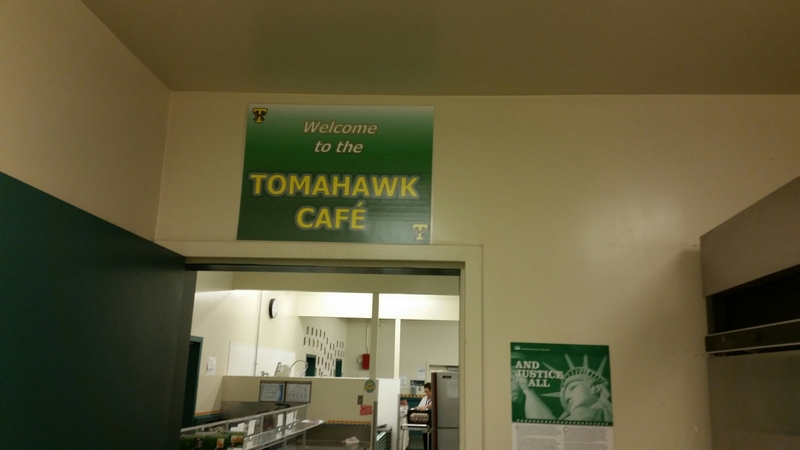 In the fall we will be diving into high school campuses and cafeterias. 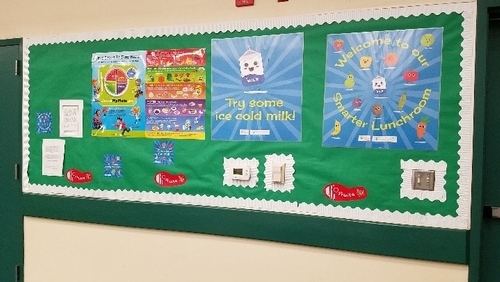 How can we provide the best information and resources to help students reach their goals to live healthy lives? 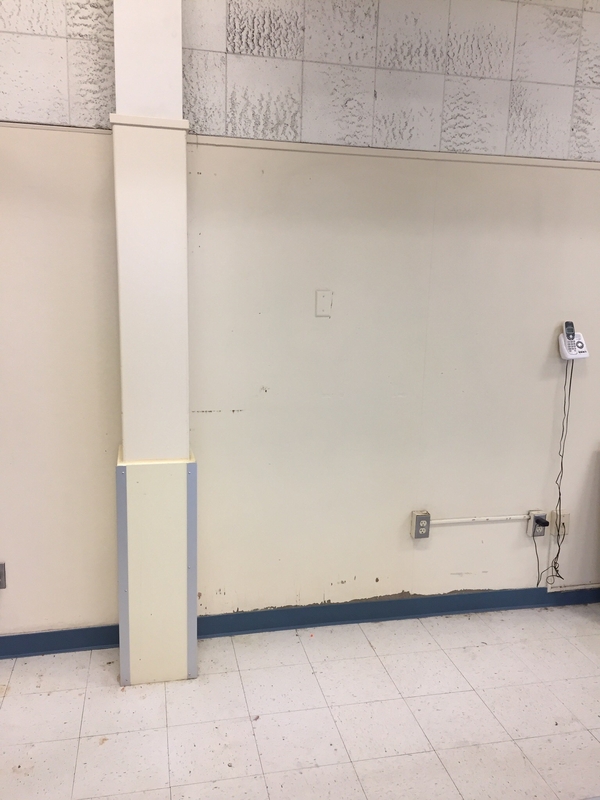 Personally speaking, I'm excited to head into the uncharted waters of the high school campuses for the Smarter Lunchrooms Movement. This can be an opportunity where our UC CalFresh team can impact students and the way they think about health. What do you think it means to be healthy? Let us know in the comment section below. *The Summer Bridge program provides resources for students who could benefit from additional support in the transition from middle school to high school. 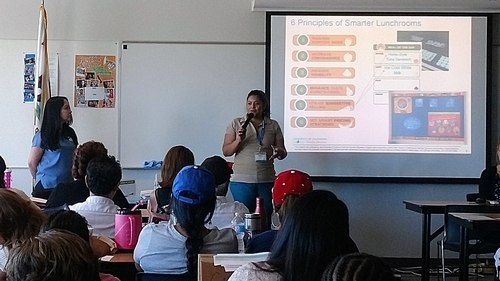 The UC CalFresh Nutrition Education Program worked with Bullard High counselors to teach lessons from the EatFit curriculum to students attending the summer session. 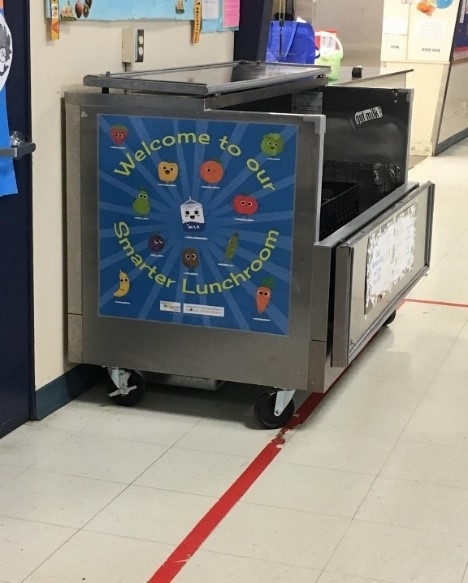 Developed out of Cornell University, the Smarter Lunchrooms Movement (SLM) seeks, “to equip school lunchrooms with evidence-based tools that improve child eating behaviors and thus improve the health of children.” This year Fresno Unified School District embarked on its second year of a five-year plan to bring the Smarter Lunchrooms Movement to every school in the district. Welcome to the Tomahawk Cafe, the cafeteria at Tioga Middle School. What's for lunch? 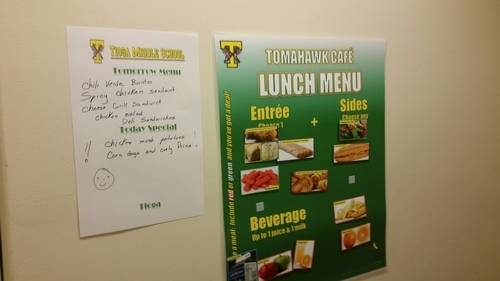 Look no further than the Tomahawk Cafe menu board. 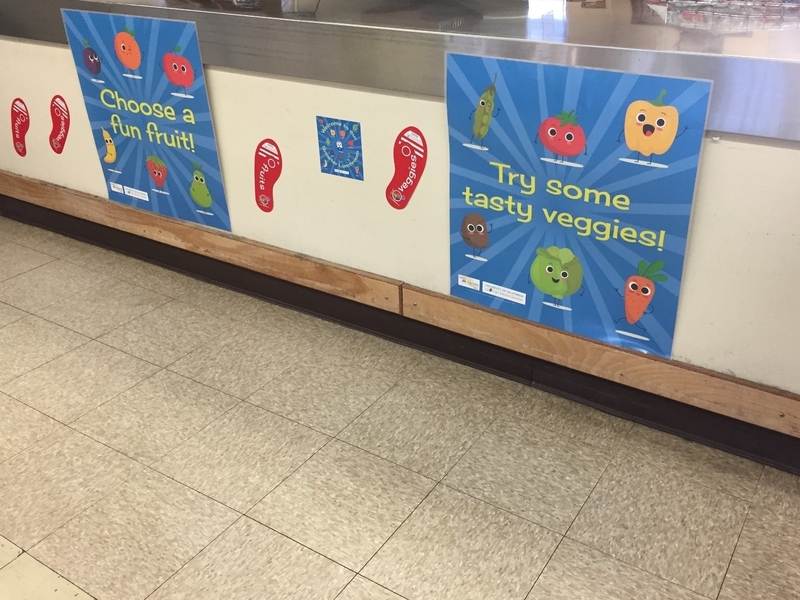 Presentation goes a long way to make healthy foods appealing to students. 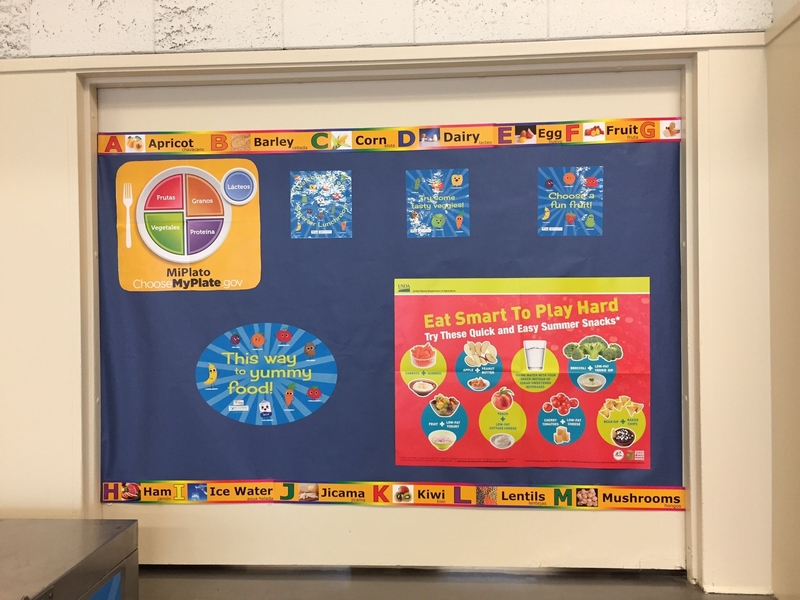 Nutrition education can take place in the cafeteria. The Fresno Unified Nutrition Center partnered with UC CalFresh and the Dairy Council to implement SLM in all 16 middle schools this school year. Smarter Lunchrooms Manager, Danette Whitfield, took charge of assessing schools to amplify their strengths and identify opportunities for improvement based on the SLM scorecard system. District Supervisor, Morgan Terry, and District Registered Dietician, Amanda Harvey, took lead on meeting with administration and food service staff at each site to get them on board for the changes that would take place. 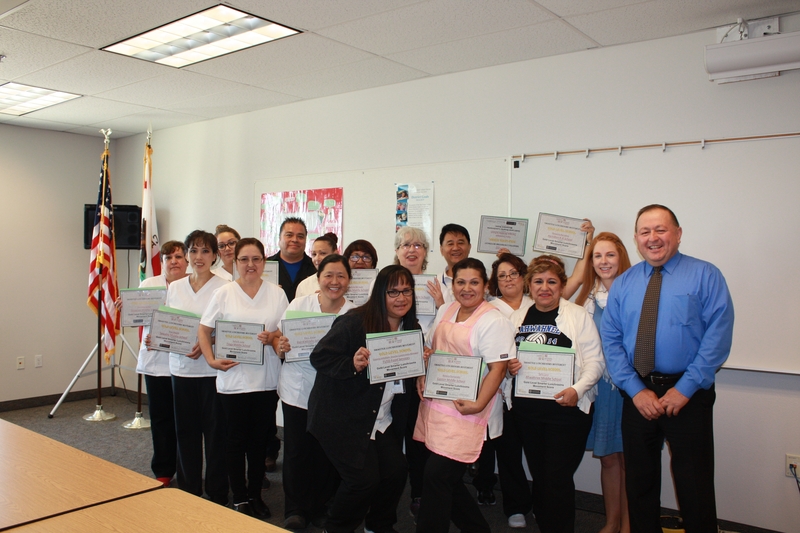 UC CalFresh's contributions to this movement included staff training and indirect nutrition education through improved lunchroom signage. 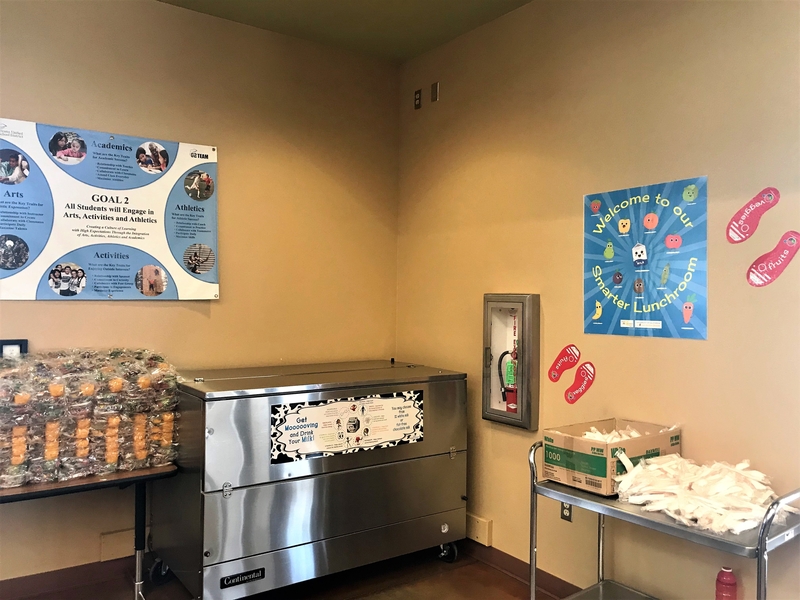 All schools received revamped Welcome Posters, Lunch Menus and Menu Item Cards, all created to reflect nutritional information while incorporating school spirit, colors and mascots. 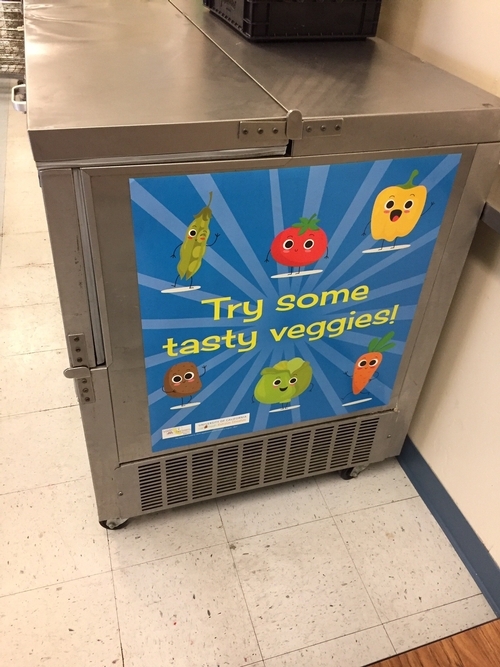 The real success came with the partnership and open-communication between the food service staff at each school site and the nutrition center management staff. 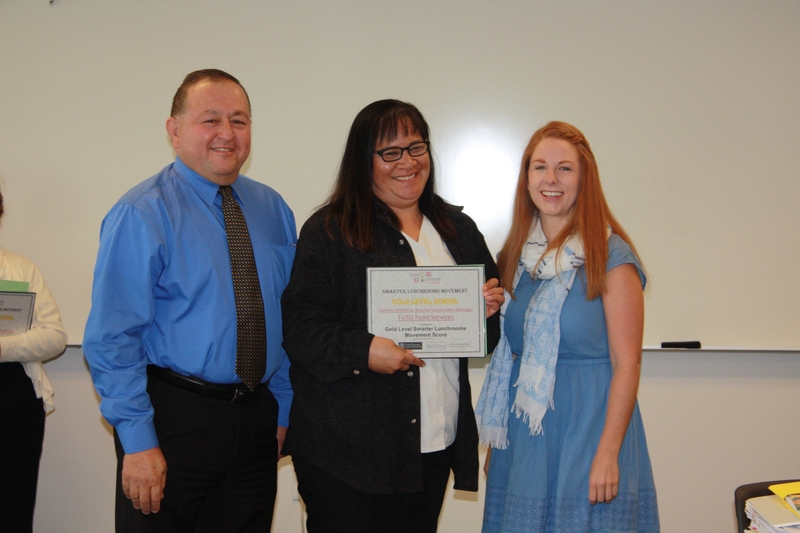 As a result of the positive environmental changes adopted over the course of the school year, all 16 of the middle schools reached Gold status, which is the highest level on the SLM scorecard. The Fresno Unified Middle School Food Service Managers who have made SLM possible! 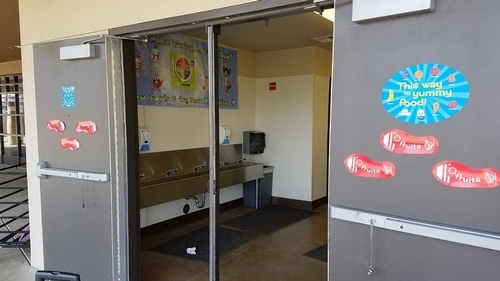 Fresno Unified has taken its first major steps to implement one of the largest Smarter Lunchrooms Movement's in the state by making these changes district-wide. 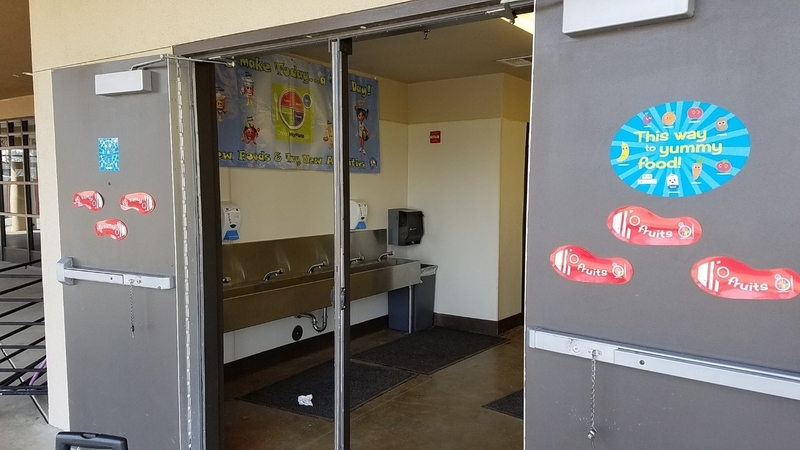 There are always challenges to overcome when having the 4th largest school district in California, but the success seen in the 2015-2016 school year is just the beginning of the amazing changes we will see in Fresno Unified over the next few years.